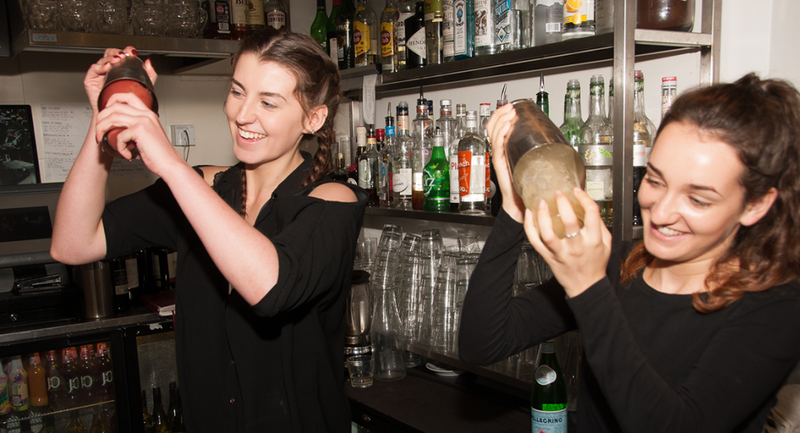 Ever wanted to make your own cocktail behind the bar @ The Spirit Room? Enjoy an evening at The Spirit Room creating your favourite cocktails with our in house mixologists. Please enter a value less than or equal to 50.